We believe every Aussie kid should be given every chance to be their best, and it all starts with a nutritious breakfast. Cafe Registrations are now open for our june event. We’ll be in touch to let you know when the next Cafe event will be on and to confirm your interest. 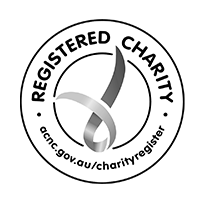 Cereal for Coffee is a registered charity with the ACNC and endorsed as a deductible gift recipient (DGR).